NADRA has developed its own E-Commerce Platform designed to provide online payment and collection facility for the general public and organizations through various outlets. 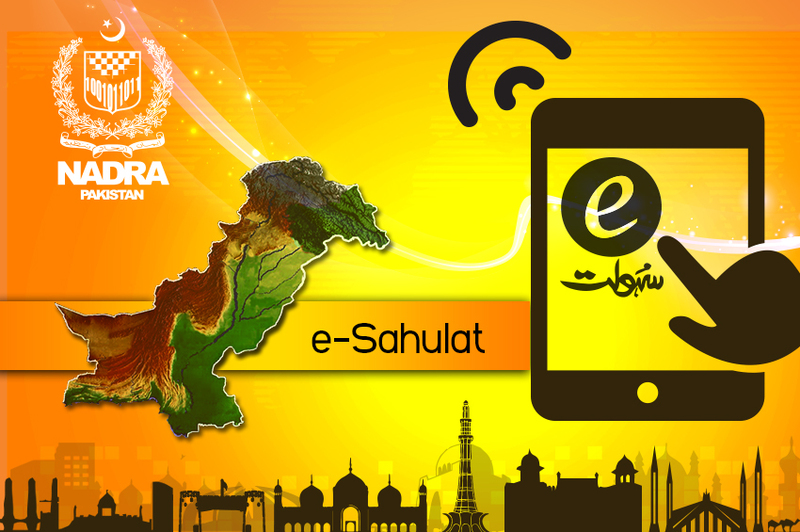 These outlets have been installed at public places through its Franchise Network and are connected to NADRA’s National Data Warehouse through secure internet connections. High level encryption ensures protection of an individual’s data being transmitted to the warehouse for verification. This system offers a convenient, low-cost alternative to bill payments and other electronic transactions while enhancing customer convenience. The following preferences and features have been incorporated in the application to ensure transactional & system security.